I started blogging an year ago then stopped / closed then started fresh and so on until last august when i decided to start my blog at http://tech.nabtron.com . But wait! you can’t find tech.nabtron.com anymore because it’s now 301 permanent redirected to this Nabtron.com blog/website. 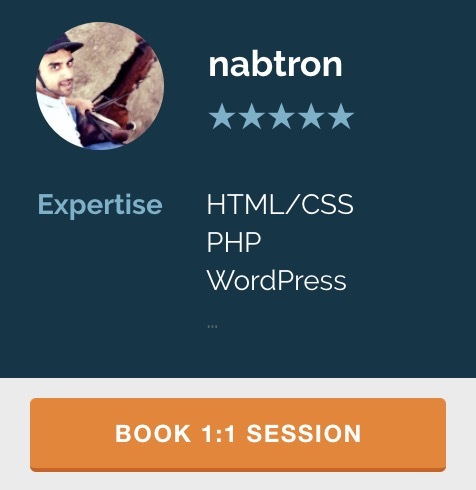 I decided to make nabtron.com the combined domain for the blog and my webdevelopment firm official site almost 2 weeks ago. When i moved to this domain the visitor rate was almost 500 a day which gradually increased and in 15 days it doubled and reached 1000 (with almost 175 posts only) which is really a great motivation and success for me! Being a medical student and a professional webdeveloper too i don’t find much time to post on the blog every day and of course no back linking and seo (specially not those cheap black hat seo tricks) to increase my blog reputation and traffic. I also realized that some very reputable people on other sites/blogs and forums also link my blog posts on technical issues. Like some very senior persons on mozilla, yahoo answers and wordpress communities which is really a motivating factor that the senior programmers and persons feel my posts to be helpful for others too. I strongly believe that backlinks are not that we create ourself spamming around the internet. Backlinks are those which others create once they find our words worth enough to be honored. The alexa ranking has been moving from 40,000 to 240,000 . . . don’t know exactly why it dropped . Although the pagerank of the blog is very low currently (0) i hope it will shoot up soon too inshaAllah. Hey nabeel! cant wait to have ur next intended post. Waiting anxiously! I can’t wait to write that one too! will be posting as soon as i complete it.